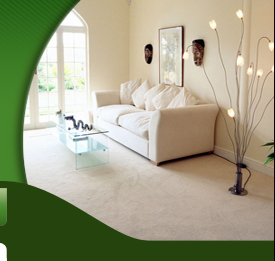 At Healthy Helping Hands we offer an array of green cleaning services. Our mission is to provide an excellent cleaning service while using natural chemical free products to promote a healthier more conscious lifestyle. Below is our basic Check List. Top to bottom with feather duster. Clean stove- top, front, and air vents. Polish granite and stainless steel. Wipe and shine sink and counters. Dust top to bottom with feather duster. Dust high lighting, high ceiling, fans, and blinds. Mop and swiffer if needed. Tidy up pillows and couch cushions. Dust top to bottom, high ceilings and down. Wipe down light switches, base boards, and doors. Scrub sink and counter tops. Rates are $30/ hour per employee on the job. We offer discounts and coupons regularly. We do have a 24 hours cancellation policy or a charge of $35. $35 charge on all returned checks. Visit our facebook page or Follow us on Twiiter for Deals and Discounts!